Javelin True Colours i Series and C Series multi-panel ribbons are developed with the newest technology in dyes available. 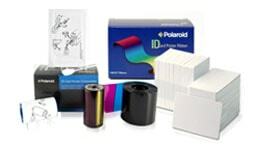 Multi-panel ribbons use dye-sublimation, which means the color dye is vaporized into a gaseous state and then diffused onto the cards at the printhead station. Multi-panel ribbons come in a variety of types including but not limited to YMC, YMKCO, YMCKOK, YMCKK, YMKUvK, KO, KdO and KrO. 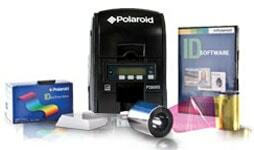 Card Design Module - ExcelID Card Design lets a System Administrator create projects that meet your organization’s specific needs for card designs, report designs, data entry, and database access. Data Entry Module - ExcelID Data Entry lets you use the projects you create in the Card Design application to gather information, access your database, and print identification cards. Report Generating Module - ExcelID Reports lets you generate and print image-rich reports from your database. Administrator Module - ExcelID Administrator contains tools to manage user accounts and configure your ExcelID software. 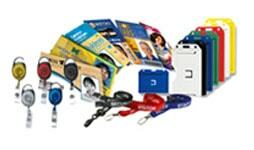 At Wipaq Dubai, UAE; we provide free quote estimates for Excel ID - ID Card Printing Software. 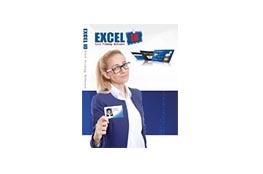 Call us for Excel ID - ID Card Printing Software Saudi Arabia | Bahrain | Dubai | Oman | Egypt | Kuwait | Turkey | South Africa.